Landlocked Uzbekistan is a hinterland of inhospitable desert, and yet it has produced works of such architectural sumptuousness and skill, they’ve beguiled visitors and itinerants for centuries — and they continue to do so. 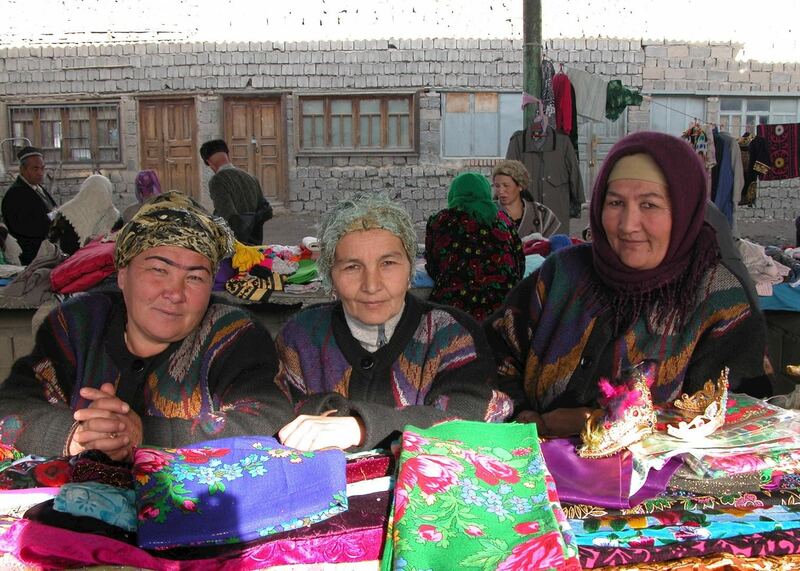 Whether you visit Uzbekistan as part of a longer journey retracing the Silk Route, or as a standalone destination, our specialists will talk you through the country’s primary points of interest. They’ll weave their knowledge of its backstreets, museums, Soviet relics and Islamic sacred sites into your own tailor-made Uzbekistan tour. The triptych of madressehs (Islamic schools) gracing Registan Square in the historical city of Samarkand is likely to form the climax to your holiday in Uzbekistan, and our specialists will help you make the most of your visit here. 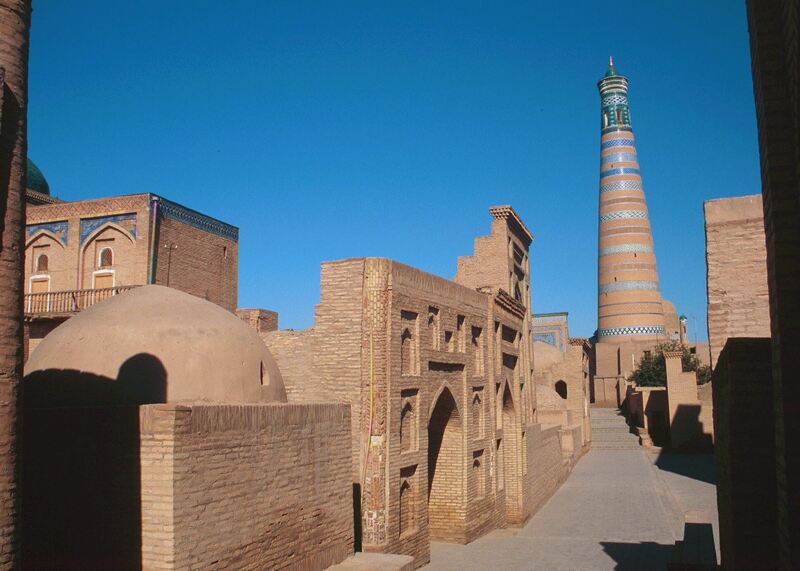 You can complement this with exploring Khiva’s city walls, Tashkent’s teahouses and Bukhara’s marketplaces. Our specialists can also point you toward half-forgotten, lesser-known places: ruined mud-brick fortresses marooned amid desert sands, and once-powerful port towns. 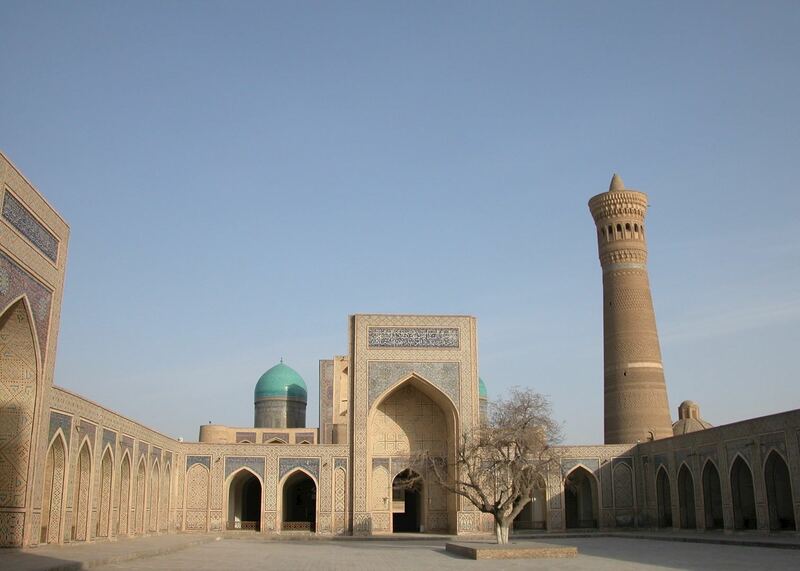 These itineraries give you a starting point for what your trip to Uzbekistan could entail. They cover routes we've found work particularly well and feature some of our favourite places to stay. Treat them as inspiration, as each trip is created uniquely for you. 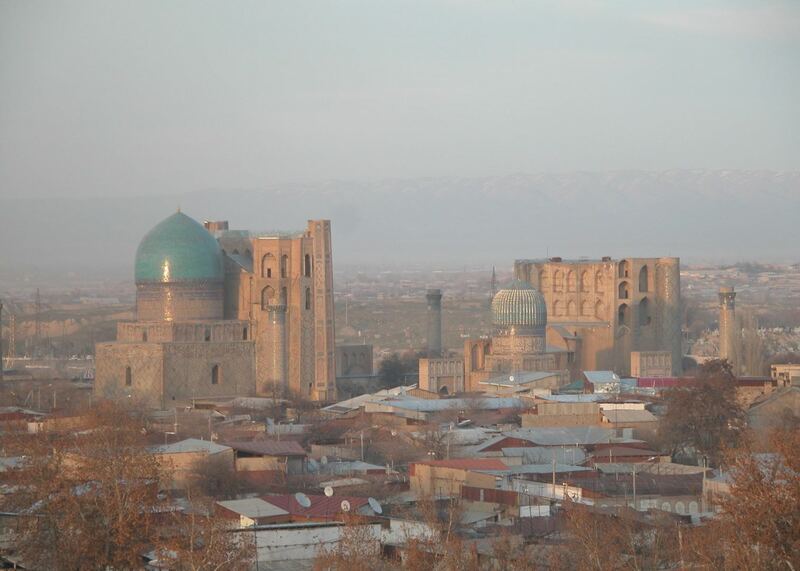 Our specialists advise on the best months to visit Uzbekistan. 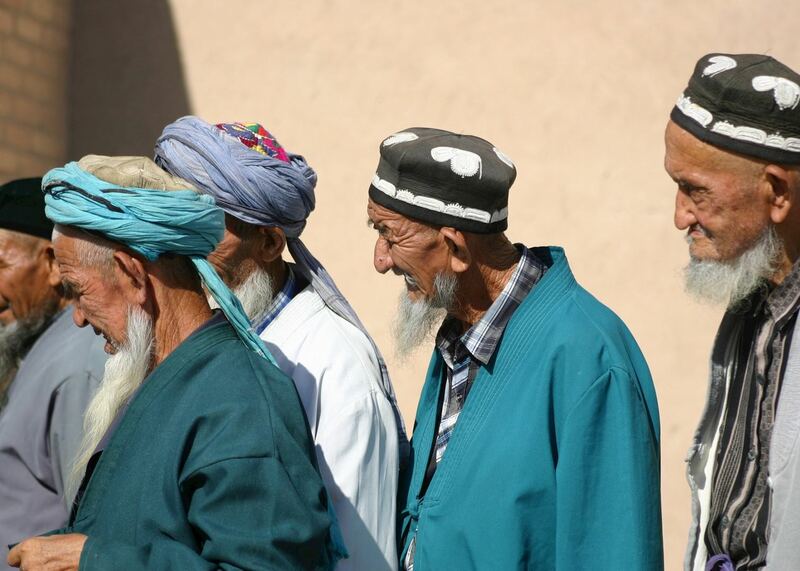 Practical tips for travelling to Uzbekistan, from social protocols to guidance on money matters, with a link to the latest government travel advice. 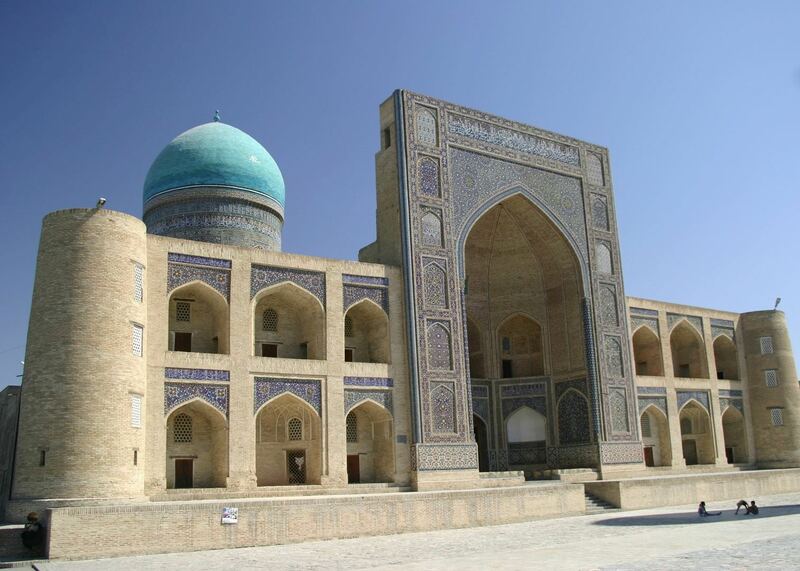 Written by our specialists from the viewpoint of their own travels, these guides will help you decide on the shape of your own trip to Uzbekistan. Aiming to inspire and inform, we share our recommendations for how to appreciate Uzbekistan at its best. 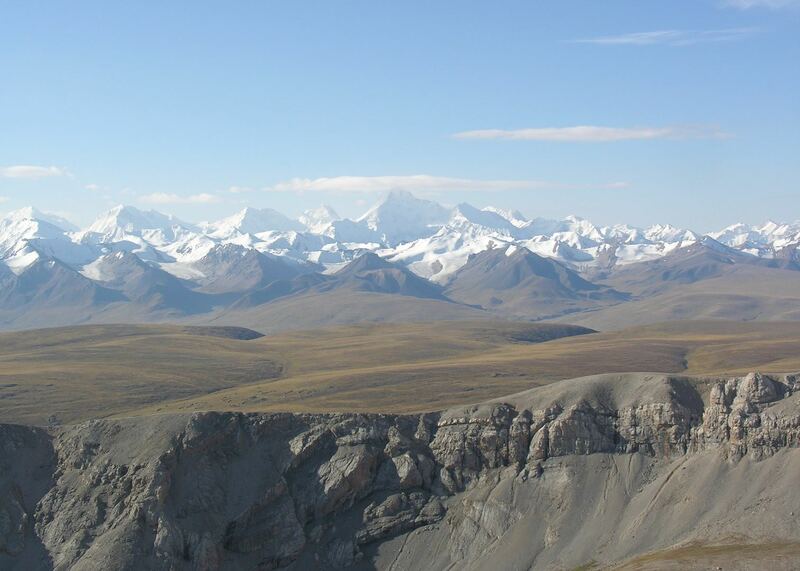 Travel specialist Nick documented his journey along the ancient Silk Route, taking in the cultures and landscapes of China, Kyrgyzstan and Uzbekistan, from the Gobi Desert to the beautiful mosaic buildings of Samarkand’s Registan Square.  Provide us with a few starting details about your travel plans, and one of our Uzbekistan specialists will be in touch to give you suggestions and ideas.